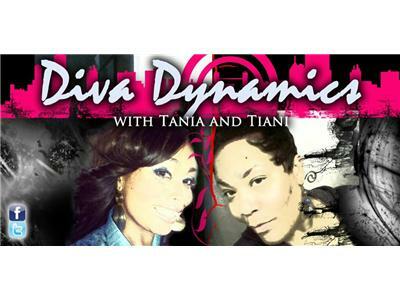 Tune in this Thursday night @ 8pm for Diva Dynamics, a talk show based on everything about being a woman. Thursday discussion will be based on "What Type of Woman are you"? Are you confident? Do you Know who you are? Are you living at your full potential? What is your purpose in life?